We recap Oscar Night – the performances, the winners, and yes, Neil Patrick Harris. We then anticipate the next ceremony. Guardians of the Galaxy comes out this weekend, and Bradley Cooper steals the show as Rocket Raccoon! 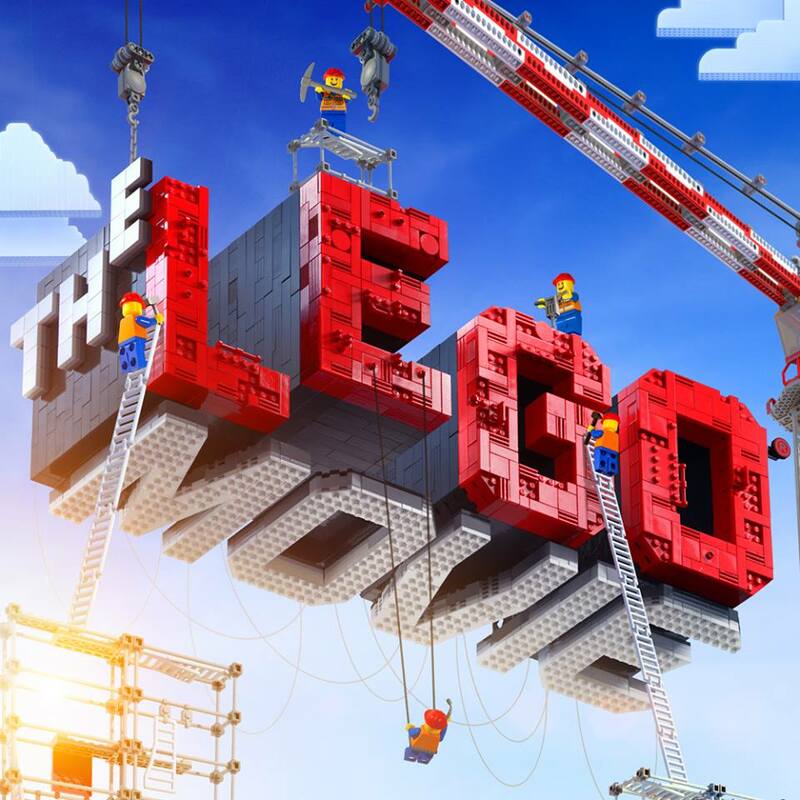 Check out our review of the next great kids movie that adults will equally enjoy, The Lego Movie! 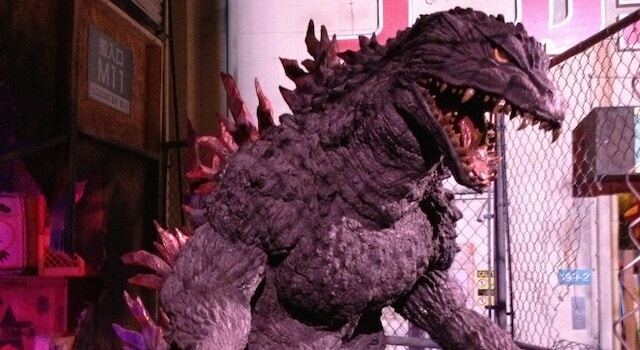 Hall H is off to a giant start with panels the Warner Bros. panel for Godzilla, Seventh Son, 300: Rise of an Empire, Gravity and The Lego Movie.